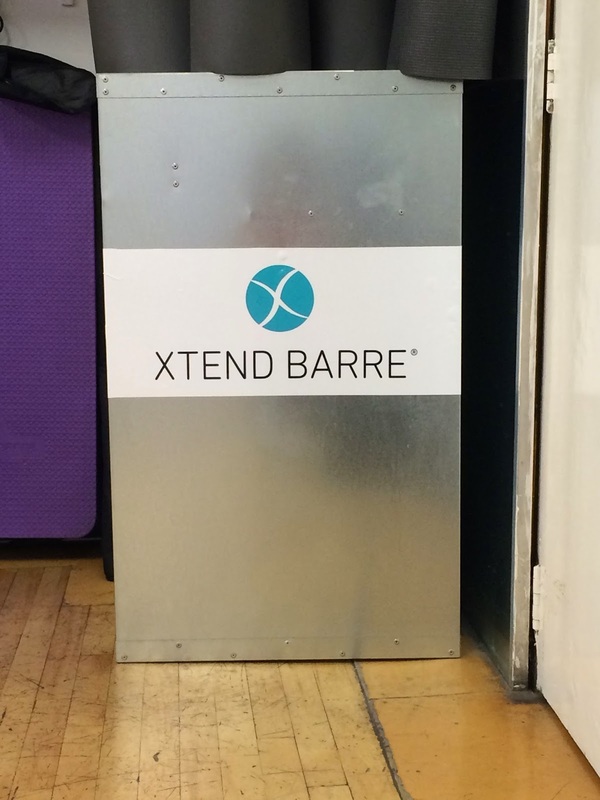 Next up on my list of reviews – Barre class with X-tend Barre! I love it! As those who know me may know, I find yoga a bit of a hit or a miss, pilates likewise. Yogalates is an improvement, but still not a patch on Barre – a combination of these disciplines with various stretches and poses done using the traditional ballet bar. I did ballet when I was younger (although not very well – my Dad loves to tell the story of how I was like a “hippopotamus in a tutu”…. I wasn’t the most graceful of children!). All the same, it still felt nice to return to it, albeit it a bit strange to be back spending my Sunday mornings doing plies and arabesque with hands in first position! It was like a rewind of 20 years ago… even if saying that makes me feel very old! But don’t worry, you really don’t need to have any dance background to be able to do the class, as there were people of all levels. I was a bit worried about going after a reviewer in Elle claimed there was “no-one over 20 years old or a size 4” in attendance, but this was really not true. Yes, everyone there looked strong and trim, but I think that’s a good reflection of a great class! More so than your usual yoga class, but less than a dance fitness class, this had just the right level of intensity for a Sunday morning. 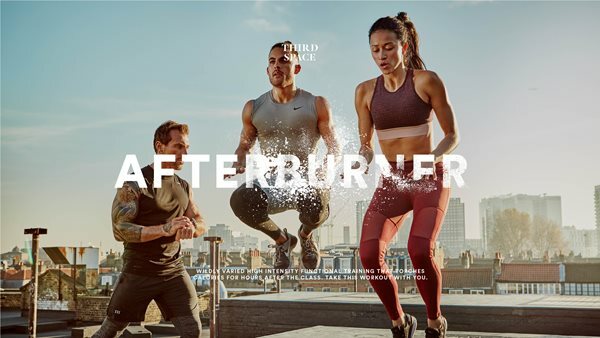 Could even still be done with a hangover – which I would argue is an important consideration when factoring the longevity of a Sunday morning class! I’ve now done this class twice - my first instructor was Catie, a former dancer and performer from the states, and she was fantastic. She did a mix of floor and bar work, keeping the class entertaining and light hearted. Whilst Catie was my favourite, my instructor second time round, Lucy, was also fantastic. Clearly X-tend only recruit the best!! With classes at £ 25 each, although this is the average price for an hour of Barre in London, it is rather expensive for what you get. Yes, the class is fantastic, but it really is just music, a workout and a bar, therefore I can’t imagine it costs that much to run. 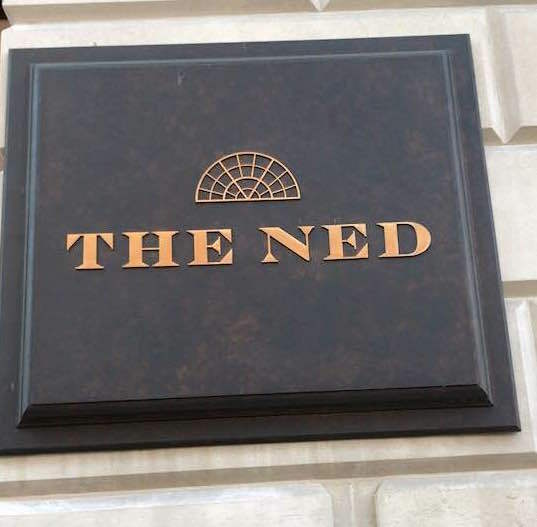 Additionally, the class seems to have a strong uptake, so the profit margin must be pretty favourable - the first time I visited there was so many of us I found it difficult to avoid kicking the person next to me on the bar! Having said that, the second time round it was quieter, and I did thoroughly enjoy it, therefore would still recommend it if you have the money to spend. Let’s face it, it’s a good investment! Would I go back? I already have! As I mentioned, I’ve already been twice! Despite the lack of amenities and crashing into folk on the bar, the routine really was fantastic, and I left feeling stronger, more energized and ever so slightly more graceful (or at least slightly less like a hippopotamus in a tutu!). I would love to go back again to review the new studios.